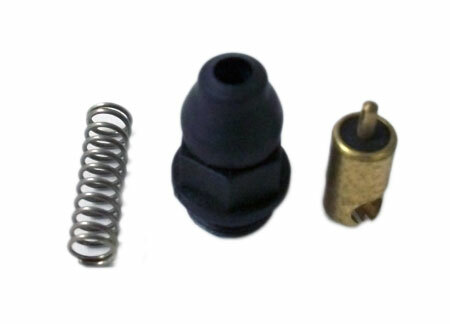 Q: when will choke wire attachment be back in stock or where could I get one? A: We are still trying to source this attachment, there is no ETA of when these will be available again. We do not know of anywhere else to redirect you to get one.